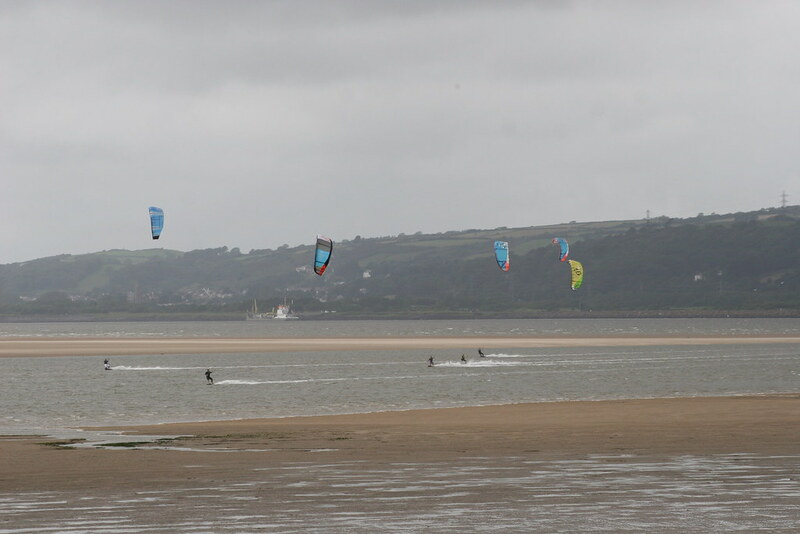 Looking to get into some form of Kitesport this year then look no further than Gower Kiteriders , South Wales’ longest standing BKSA approved kite school. 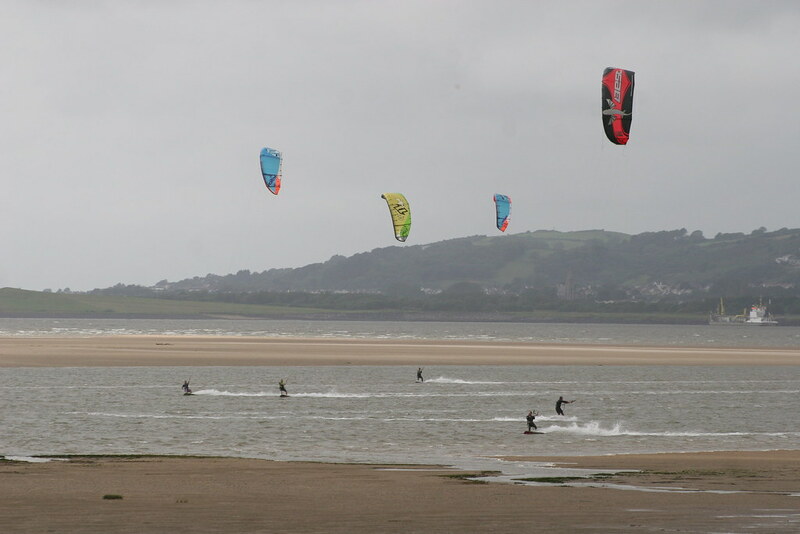 We offer professional tuition in all aspects of kitesports from Power kiting to get you started, through to Kite land boarding and buggying. 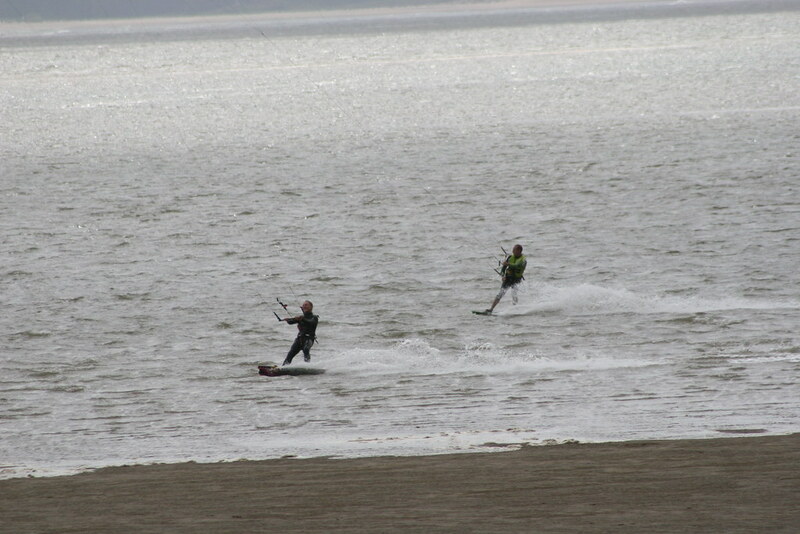 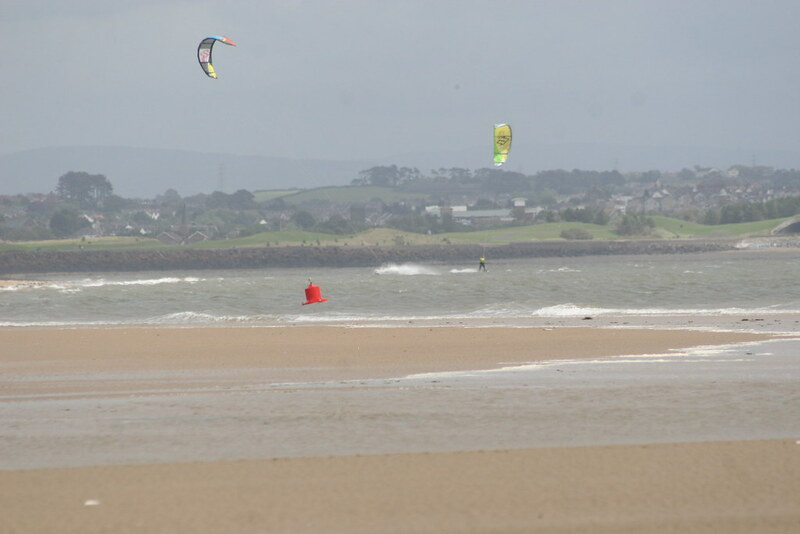 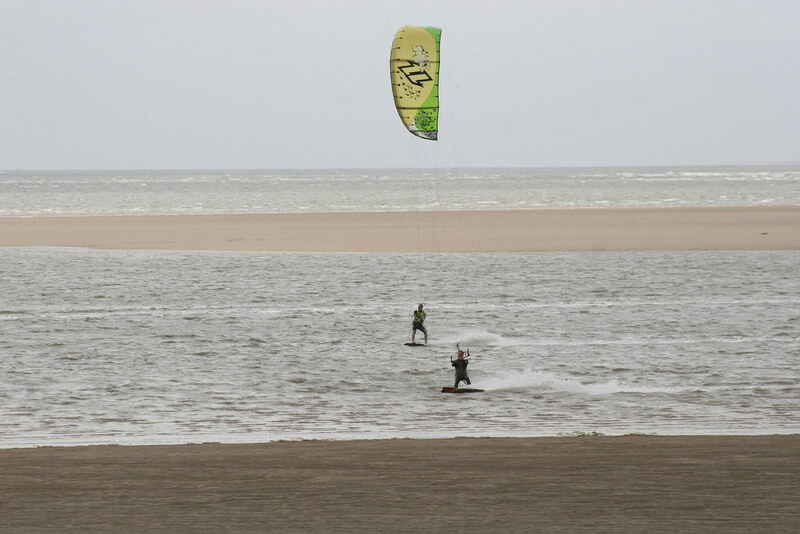 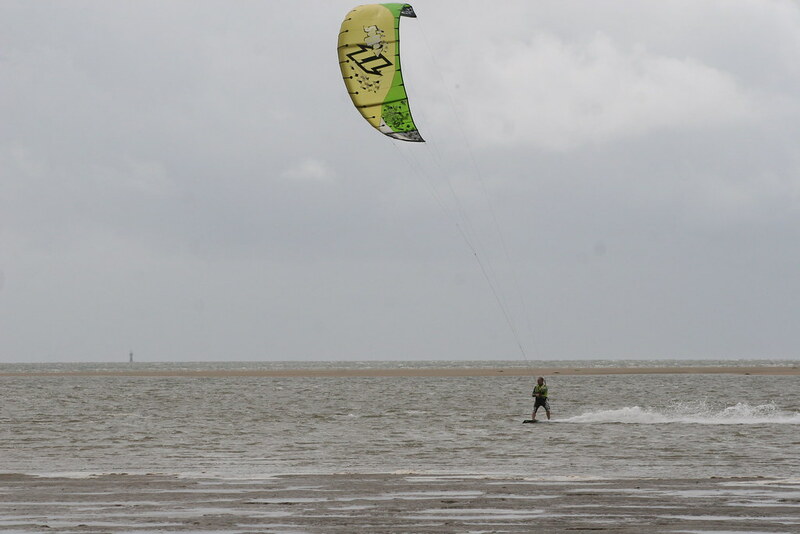 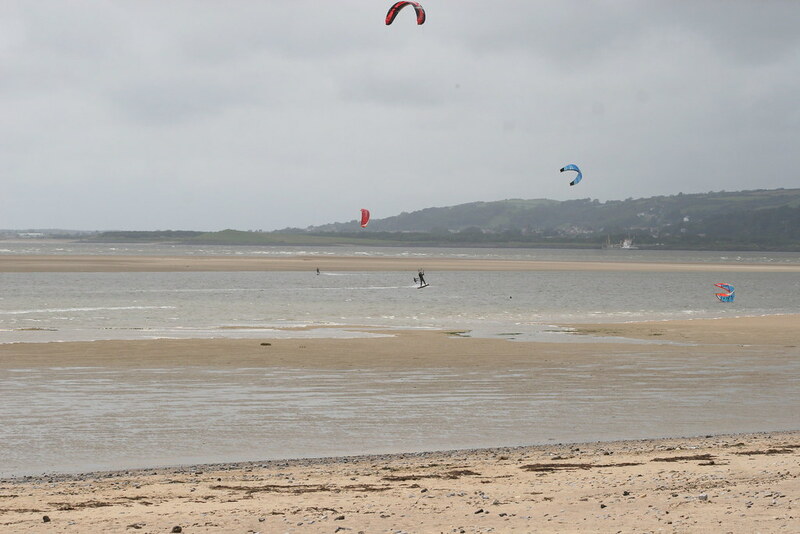 Our Kitesurfing courses are all supplied by qualified instructors and we only teach at the safest and most suitable beaches across the beautiful Gower. 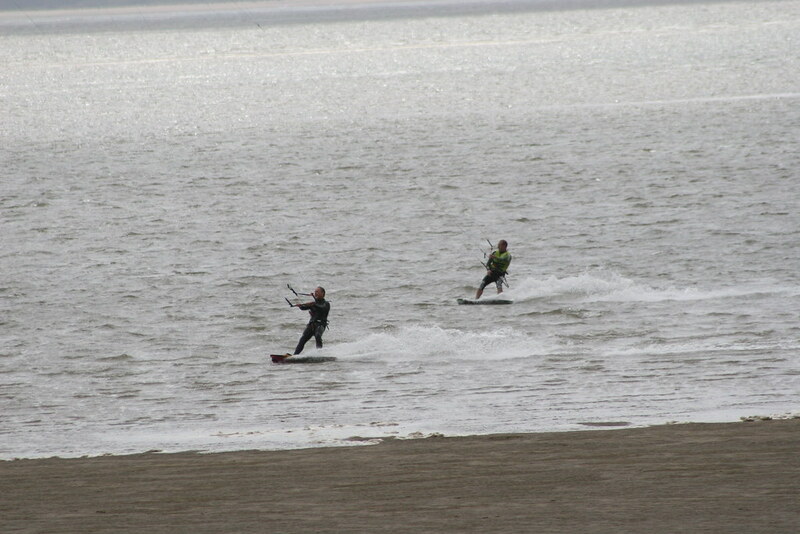 So get in touch with us or pop into our Shop on Francis street in Swansea to have a chat about when you want to take the plunge !